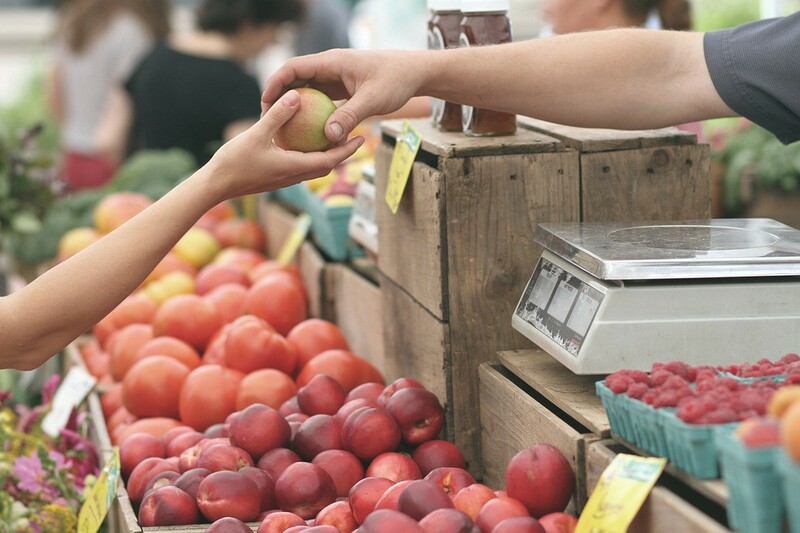 Burlington County seniors who meet certain income requirements can receive $25 vouchers to buy locally grown produce through the Seniors Farmers’ Market Nutrition Program. The vouchers will be distributed from 10 a.m. to noon Tuesday, July 17, at Palmyra Borough Hall in the courtroom on the second floor, according to Carol Lopez, co-president of the Palmyra Senior Citizens Program. In order to receive a voucher, participants must be Burlington County residents and age 60 or older, Lopez said. They must also have an annual income not exceeding $22,459 for a single person or $30,451 for a married person, according to Lopez. Those with a SNAP or Medicaid card can qualify automatically for the vouchers. Interested seniors need to provide proof of Burlington County residency, age and income. Acceptable forms for age and residency include a driver’s license, phone or utility bill or a birth certificate. For proof of income, residents can bring their current income tax return, W-2 form, current pay stub, Social Security statement or pension statement. Lopez said the county will be distributing vouchers at various locations until Sept. 30, and the vouchers are valid through Nov. 30. A limited number of vouchers are available. For more information, contact the Burlington County Office on Aging at (609) 265–5069.